We have been hearing rumors that Apple’s iPhone 8 event would take place on September the 12th. Apple has now sent out invites for their event and it takes place at the Steve Jobs Theater at the new Apple Campus on Tuesday the 12th of September. 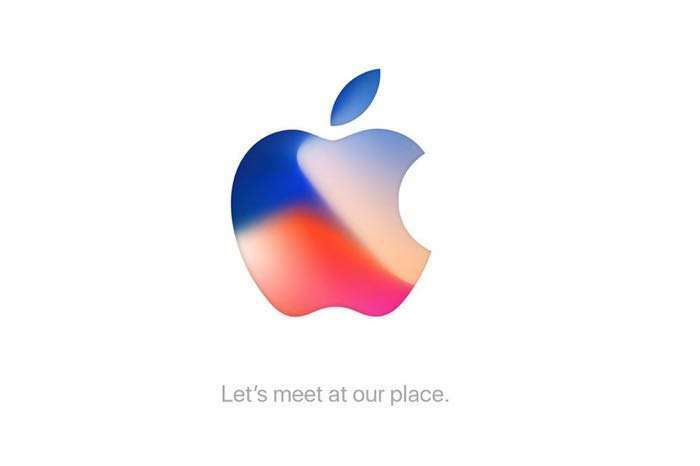 Apple have not given any details on what they will announce at their event, although we can expect them to announced three new iPhone and more. The three new iPhone are rumored to be the iPhone 8, the iPhone 7S and the iPhone 7S Plus. We are also expecting to see a new 4K Apple TV at the event and possibly a new Apple Watch with LTE. The iPhone 8 is the most interesting device out of what Apple will be announcing. The handset is Apple’s 10th anniversary iPhone and it will come with an OLED display and a news design. 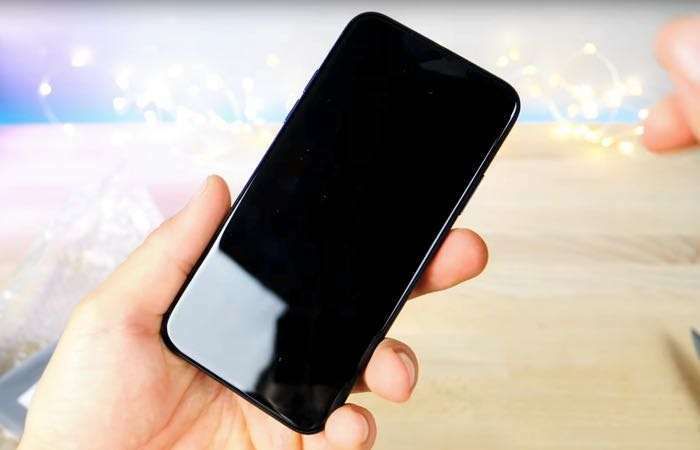 The iPhone 8 will feature a glass back and a stainless steel chassis. Apple’s new iPhone will also come with a new Apple A11 mobile processor and also iOS 11. The iPhone 7S and 7S Plus will have the same processor and will feature an LCD display. We are also expecting to see a new 4K Apple TV at the event and a new Apple Watch that will come with LTE. We will have more details about all of Apple’s new devices when they are made official on the 12th of September.